The Dutch Card Guy: Button me Bert ! Hi folks, yes, it has been a long time, way too long !! I have been moving house, work is hectic and the kids demand attention as well. So the blog has been suffering and my focus has mostly been on new Glavine and Blyleven cards through eBay and COMC and of course reading all your blogs. I think I don't owe anyone any package but if my admin is messed up due to the move do let me know ! Let's have a quick peak at some of my latest treasures ! 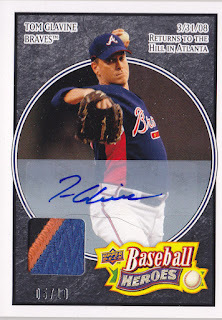 First up, my latest Bert Blyleven addition, the Flying Dutchman ! 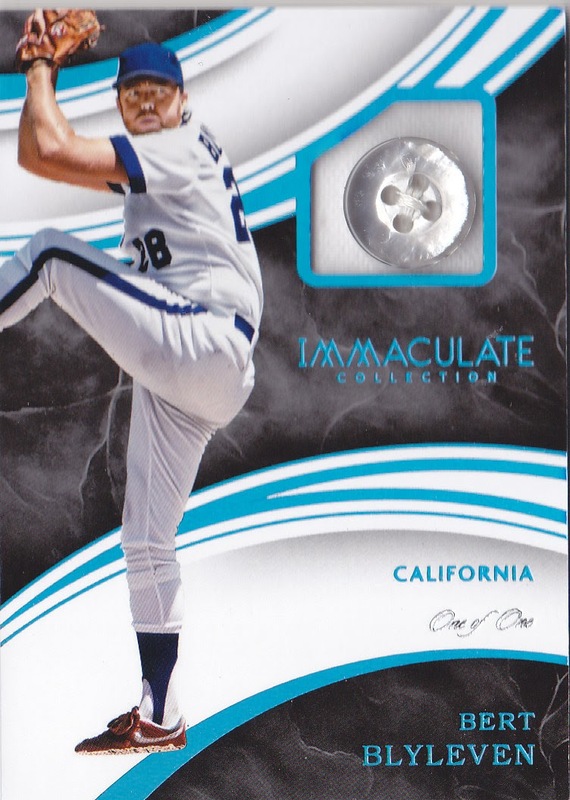 Yes a 1/1 button card from Panini's Immaculate Collection, awesome card and my first Blyleven button card. Next up, my latest Gypsy Queen 2011 addition. Still a little side project of mine, trying to complete this set. 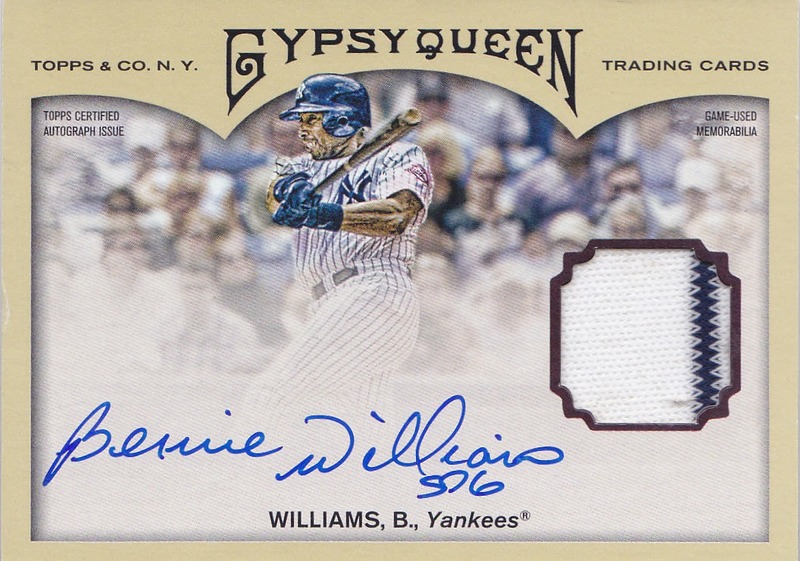 A slow but fun grind so great to be able to add Bernie Williams to the collection ! Hope the summer holiday bring a bit more time for blogging ! Hope you all are doing well ! That Bernie is sweet! Love GQ on-card autographs. I'm still looking to add a button card to my collection. Great addition!